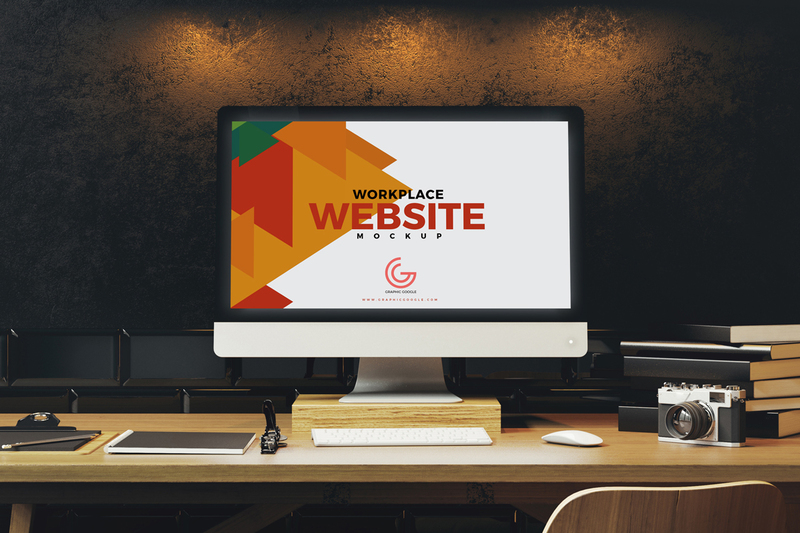 Check out this outstanding Free Workplace Website Mockup PSD 2018 perfect for website templates presentation. This website mockup is easy to use to create a realistic presentation of your designs. This incredible mockup psd is provided by Mockup Planet. Designers can easily showcase their designs via smart-object layer.